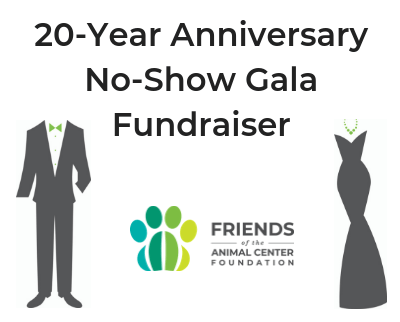 We are celebrating 20 years of supporting the Iowa City Animal Center and the animals of Johnson County. Simply an evening of raising money from your favorite spot on the couch. This is an evening you definitely want to miss!